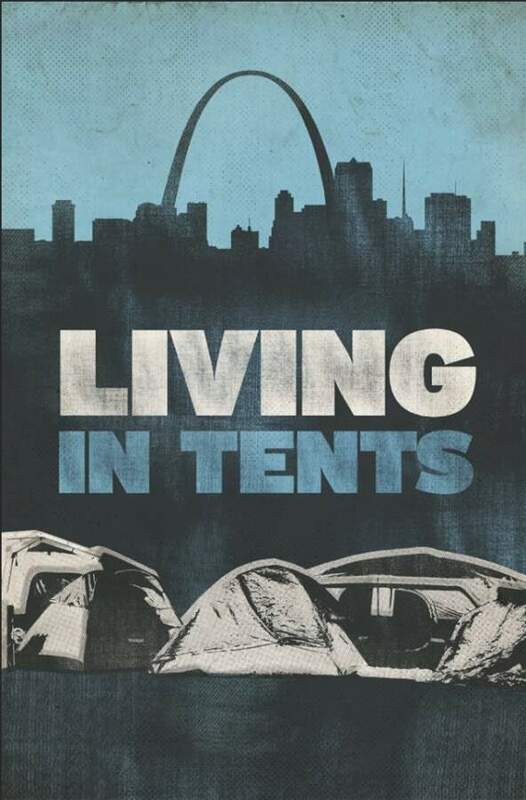 In January 2011 Paul Crane (Director) discovered a tent city in downtown St. Louis, along the Mississippi River. He was curious as to who these people were, and their stories, so he started volunteering. He initially thought he would capture footage during the day, but quickly realized that if he wanted to truly capture how these people lived and the full reality of their collective and individual existence, he would have to move in with them. The tent city was populated by so many people of different races and ages and beliefs, but they all had to learn how to live together in order to maintain the existence of their homes. Some of the residents had jobs, had cars, were in relationships, and this was their home. It was just a different type of home. The viewing of this documentary is during National Hunger and Homelessness Awareness Week. 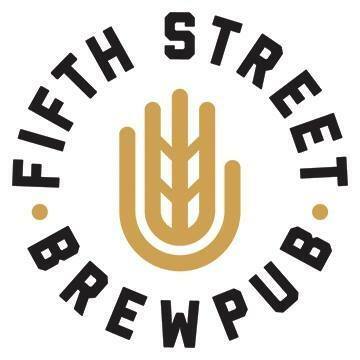 Ticket sales will be donated to Homefull, a local nonprofit that provides services to nearly 5,000 homeless men, women and children each year in Dayton and Montgomery County. Following the screening, there will be a Q&A session to raise awareness and spark more dialogue surrounding the issues and homelessness and the importance of agencies such as Homefull in our community. Thank you Paul Crane for donating your film.